Hajimemashite, Watashi no namae wa Alex desu. watashi no kuni wa Piripin desu. Hello, my name is Alex and I came from the Philippines. 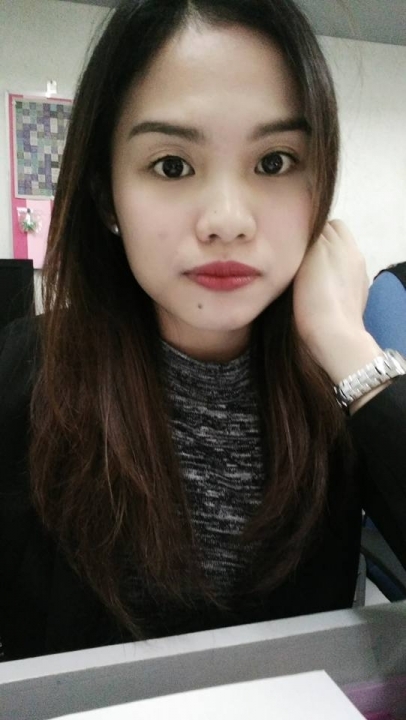 I am graduated as a Bachelor of Science in Clinical Psychology with one-year experience in a clinical setting and 4 years working in the corporate business as an HR officer in the Philippines. I moved to Japan last year to experience different path of my career and to grow as an individual. I am here to share my knowledge thru teaching English and Tagalog into the easiest and comfortable way.